As B2B marketers increase adoption of programmatic advertising, Eyeota has partnered with Dun & Bradstreet to expand the availability of extensive B2B data and deliver a broad range of unique segments to marketers looking to optimize their targeting campaigns. The Eyeota Data Marketplace will now integrate 350 segments of Dun & Bradstreet’s audience targeting data focused on B2B verticals such as Finance, Insurance, Technology, Telecommunications and more. 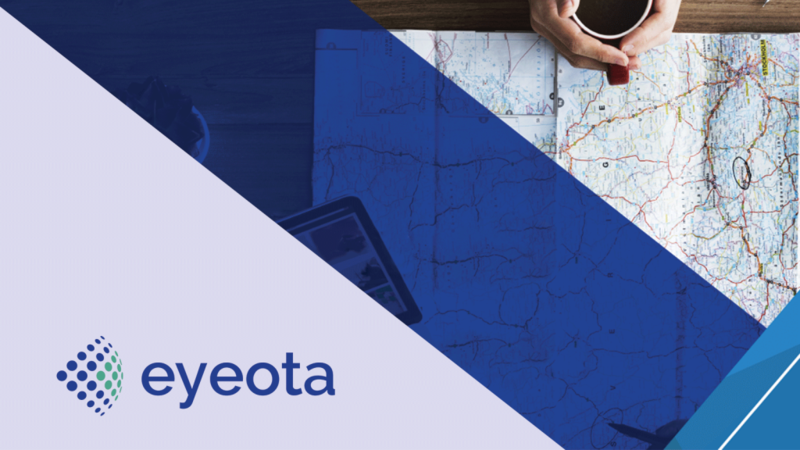 With data fueled by the largest global commercial database, the strategic agreement allows Eyeota to offer broader data sets to more B2B marketers and agencies looking to target specific B2B audiences. Using the enhanced data segments, marketers can more efficiently target businesses and B2B professionals based on a range of attributes, including sales, industry, job function, position, company growth, spend capacity, ownership and legal structure to support a wide range of advertising campaigns that target B2B audiences, such as brand awareness, product launches, programmatic account-based marketing and direct-response.